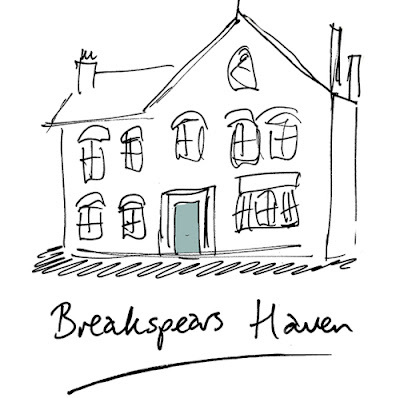 Breakspears Haven will not be going ahead. It seems the correct permission for us to renovate the house was not gained. The plans won't be approved. Frustrated - yes. Worse however is that I promised these young women and their babies a haven, and a new start. We had much donated and hadn't even got started. Sarah Beeny has been amazing and the list of products and companies she gathered for us was extraordinary. Creating havens for people is really important to me, so we will gather together, put our thinking caps on and 'make like a phoenix'. Just checked your blog after a while - I'm so sorry that Breakspears Haven has fallen through! Can you appeal with the planning folk? That is gutting for you. But on the upside, glad to see how beautifully the house is coming along...that fabulous sofa! the great radiators! and your beautiful lampshades! Hi Victoria - I wish I could bring the project back to life. It's a long and complicated story which requires regaling over a large glass of wine! On a positive note. Try the Little Greene charts - colours are great. I've bought quite a lot of Ebay, but Ardingly would be good too for your tiles. The house is coming along, but there is much woodwork to strip and floors to sand - every single room in fact. Oh - and full time work...... Strangely though, I'm already thinking about the next house. You're so right Pia. It was worth it for the thinking alone. Amazingly as soon as I moved away from it, lots of great things are bubbling away, so the timing must not have been right. I still believe in the right for a haven for everyone - I'd be on a plane to Christchurch in a flash if there was anything I could do. I'll just wait for the light bulb flash. Hope you're loving Sydney.